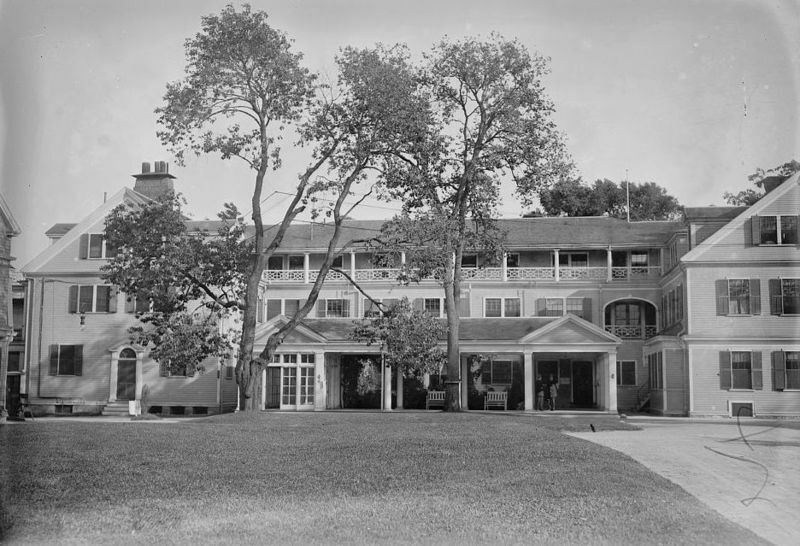 On this day in 1920, The Country Club of Brookline, Massachusetts, built a four sheet indoor ice rink which became the first indoor curling rink opened in the United States. 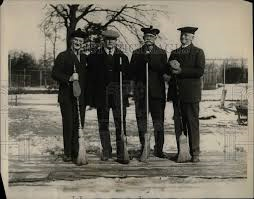 Although curling may not be as popular in the U.S. as other countries, it is gaining momentum and remains a favorite winter game sport for many. Some of our favorite events involve curling with beer bottles, kegs, and shot glasses (drinking games a-plenty). Whatever it takes to get you excited about the sport of curling…. AND beer! VIDEOS (click on the link to view – they are funny!) Disclaimer: Inky Beer does not condone or suggest curling your babies.